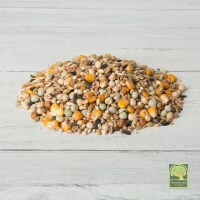 Laverock Hall Pigeon Corn is made to the highest standards here on our farm using top quality traceable ingredients, plus our own farm saved seed to ensure consitency throughout the racing season, and indeed all year round. 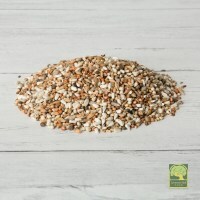 Chris and the team manufacture sixteen different mixes so finding one suitable for your needs should not be a problem. 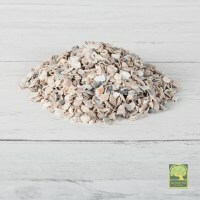 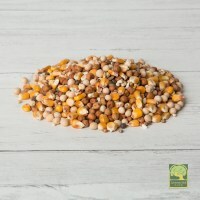 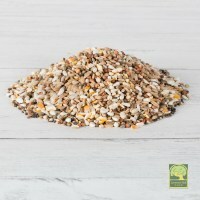 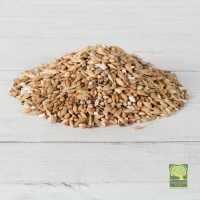 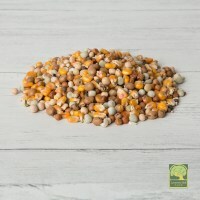 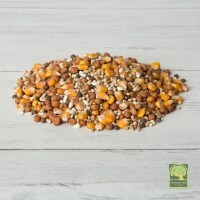 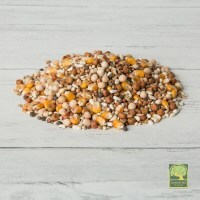 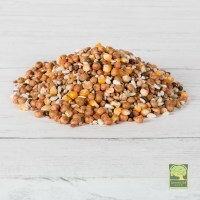 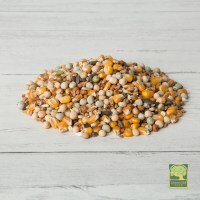 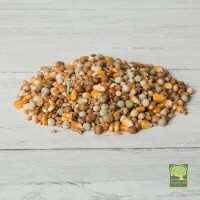 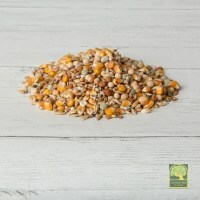 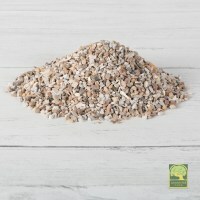 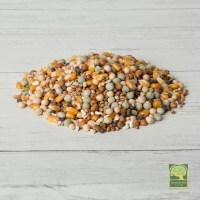 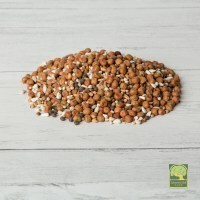 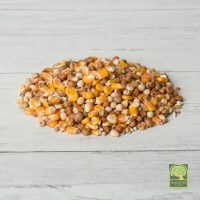 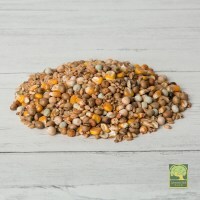 We also sell ingredients as straight grains, and are available to manufacture bespoke mixes (in ton lots only) throughout the year, plus we wholesale too, so if you need either one bag or a ton we really are your one stop pigeon corn shop.